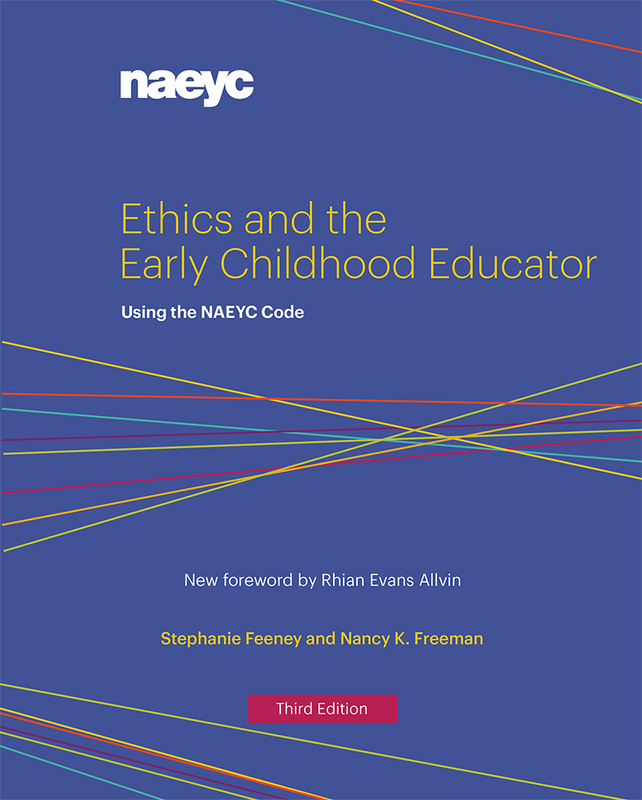 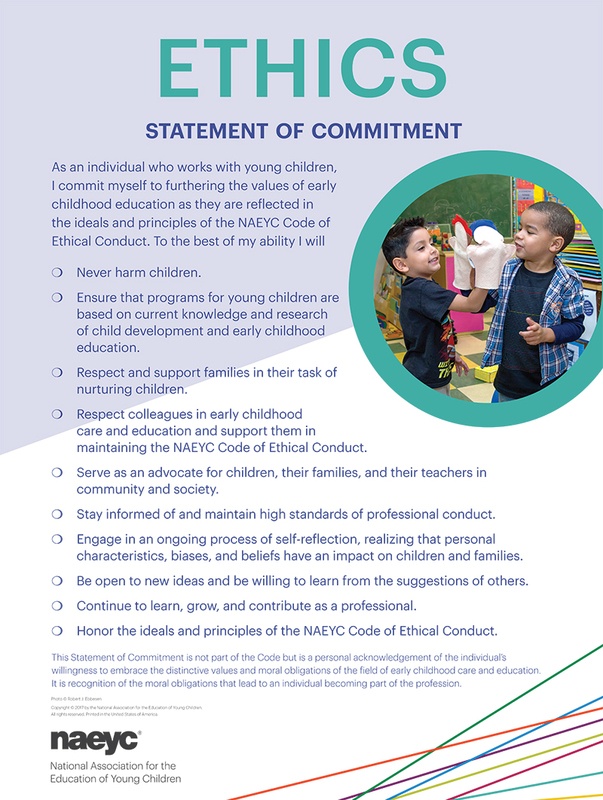 A code of ethics for early childhood educators that offers guidelines for responsible behavior and sets forth a common basis for resolving ethical dilemmas encountered in early education. 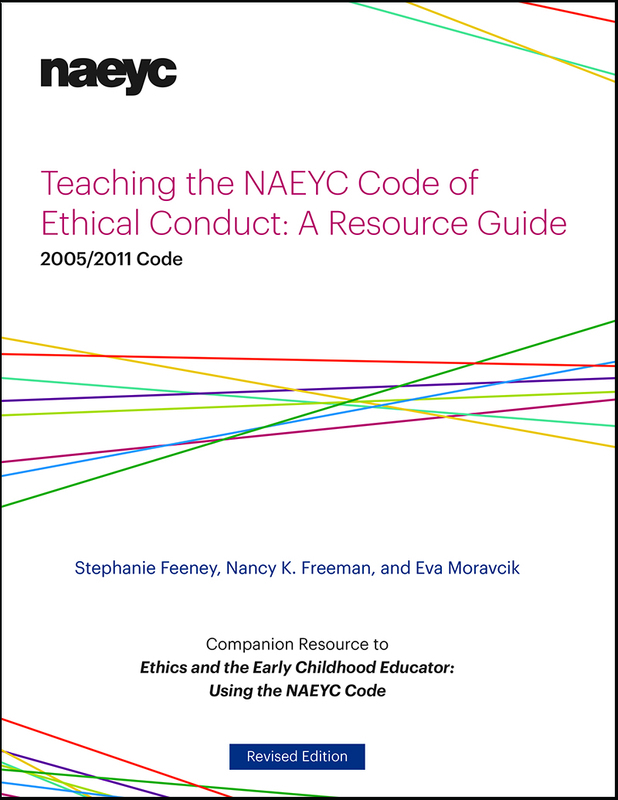 This revised version was approved by the NAEYC Governing Board in April 2005 and endorsed by the Association for Childhood Education International (ACEI). 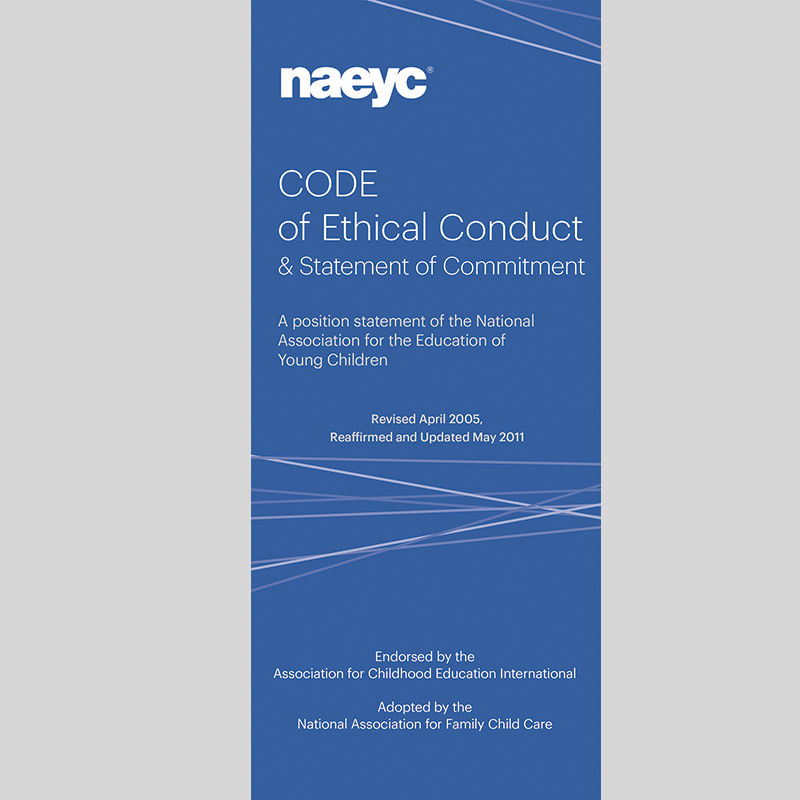 It was reaffirmed and updated in 2011.